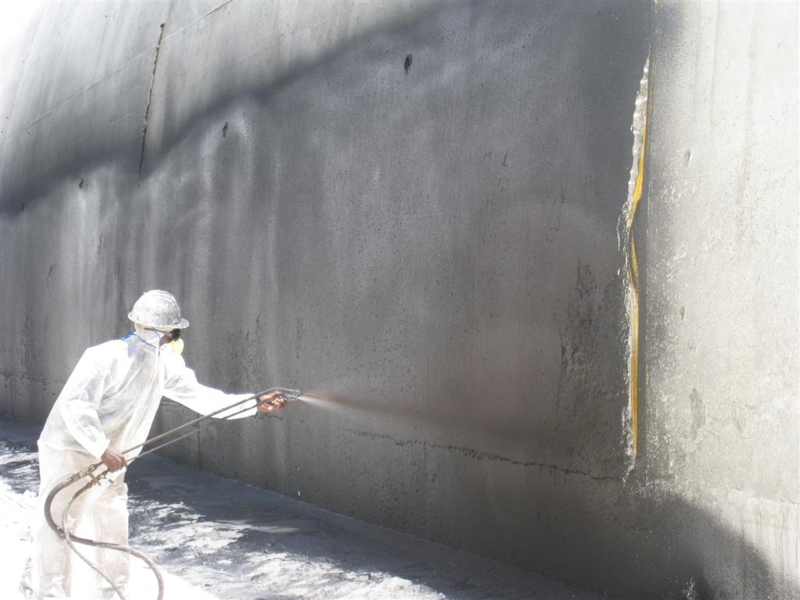 At CGC we are experts in industrial surface preparation and coatings applications and can provide a comprehensive service, whether new construction or renovation, inclusive of all surface preparation and final coatings applications, including fireproofing. The scope of industrial painting, preparation and coatings requires extensive knowledge of the industry and may include aggressive surface preparation techniques and specialized coatings. Our staff has decades of expertise meeting safety and industry regulations and participates in ongoing training regularly. 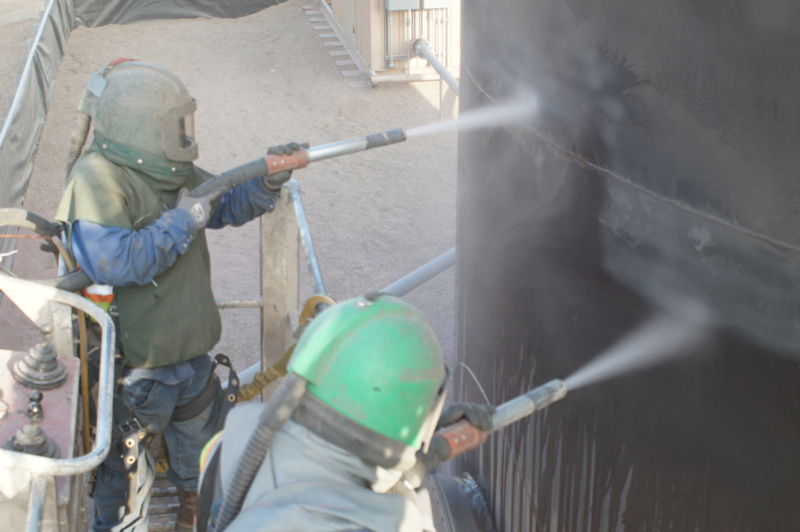 We have a full understanding of industrial coatings, OSHA requirements, and the process for industrial painting. 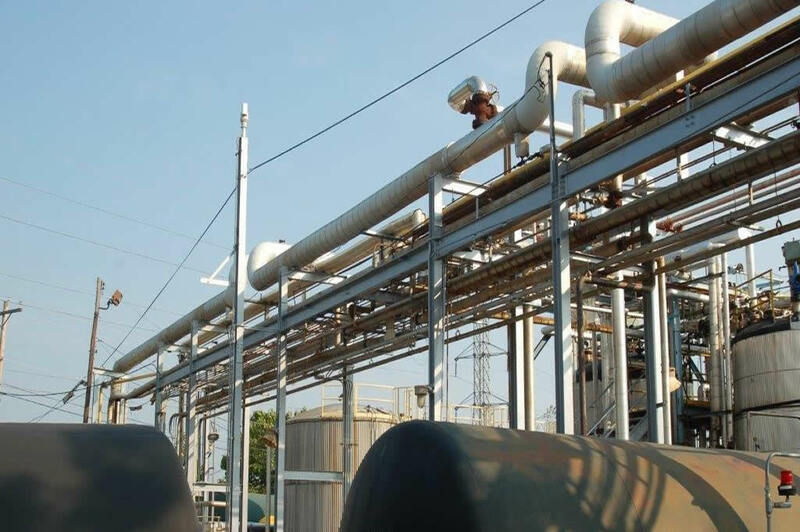 Whether it's for new construction or industrial building maintenance, our industrial coating systems offer durability, quality and fast installation while maintaining a high safety standard –that means lasting protection while minimizing losses due to downtime. We can handle the industrial coating requirements of any facility maintenance project and take every precaution to ensure that your daily operations are minimally affected. In most cases, we offer no shutdown service. 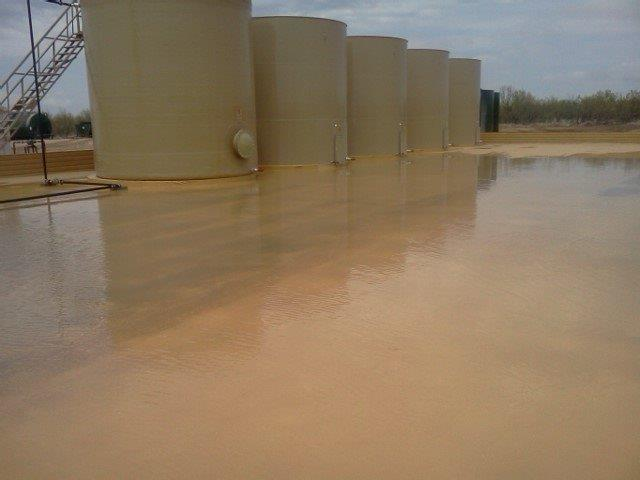 We use FDA approved and low VOC industrial coatings that help protect and improve your company's investment. 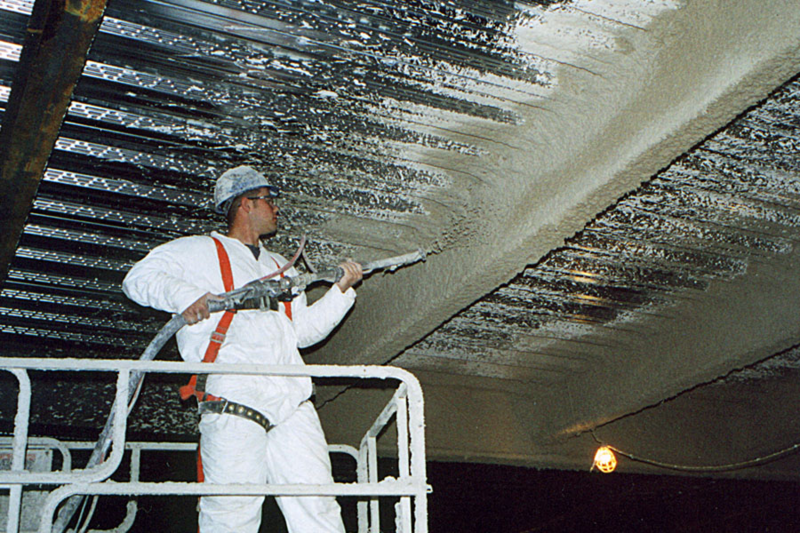 CGC works closely with our industrial coatings providers to make sure that you get the best possible product for your budget and facility maintenance needs. Specification writing is available upon request along with site inspections. We will take the time to meet your facility team so that there is a seamless line of communication about the areas that we will impact and the scheduling of the project.